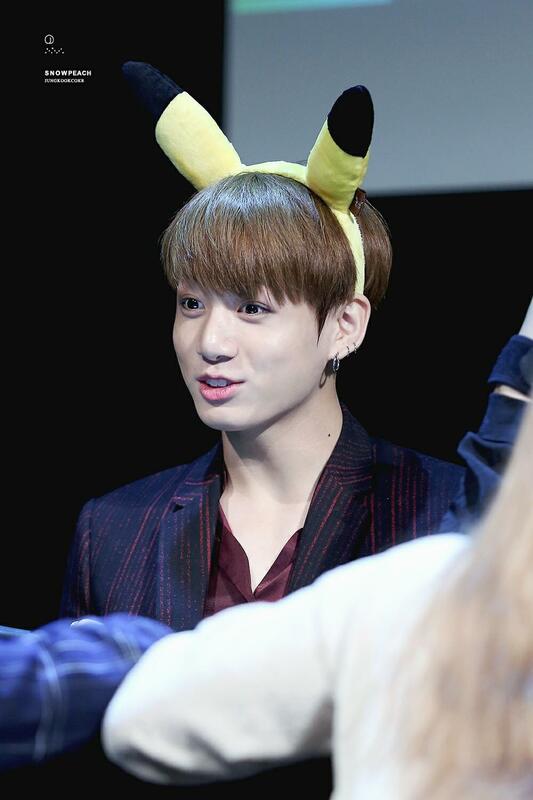 Since Pokémon Go was introduced to Korea, Pokémon has become a huge hit in the country. 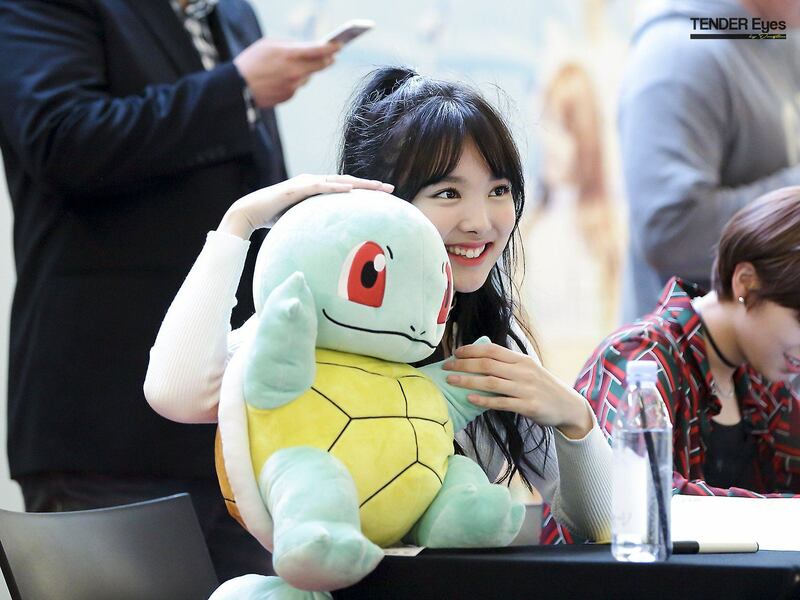 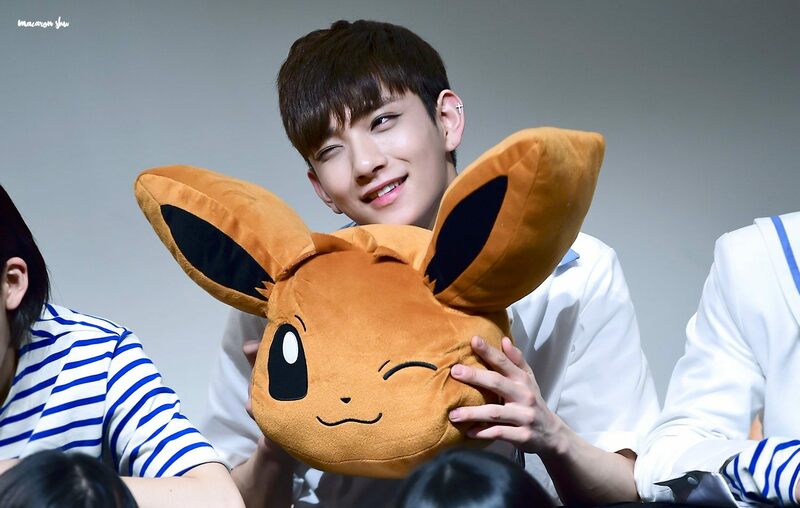 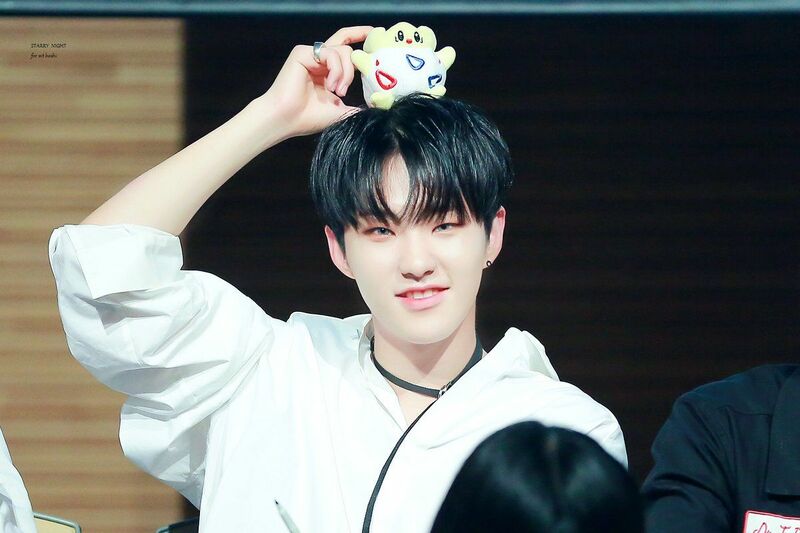 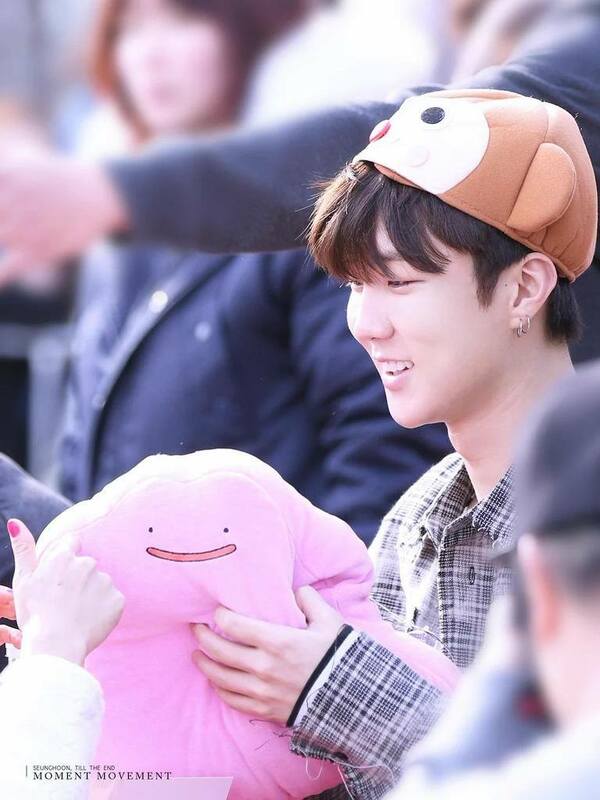 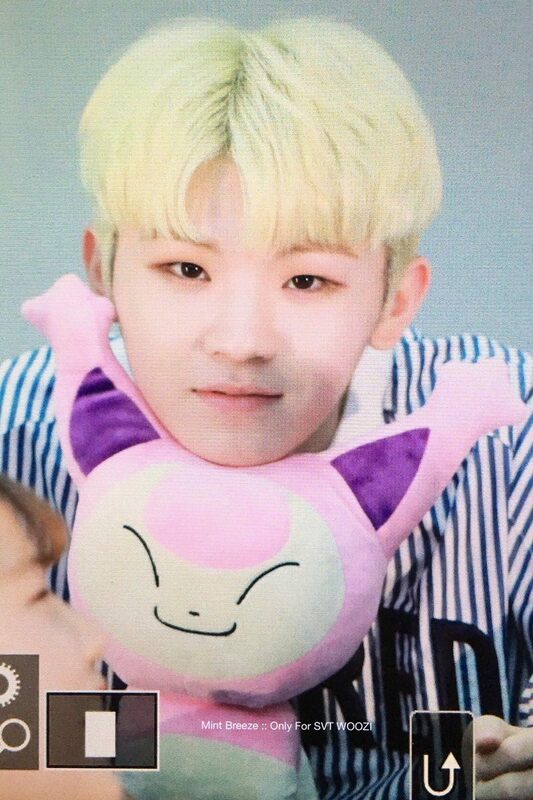 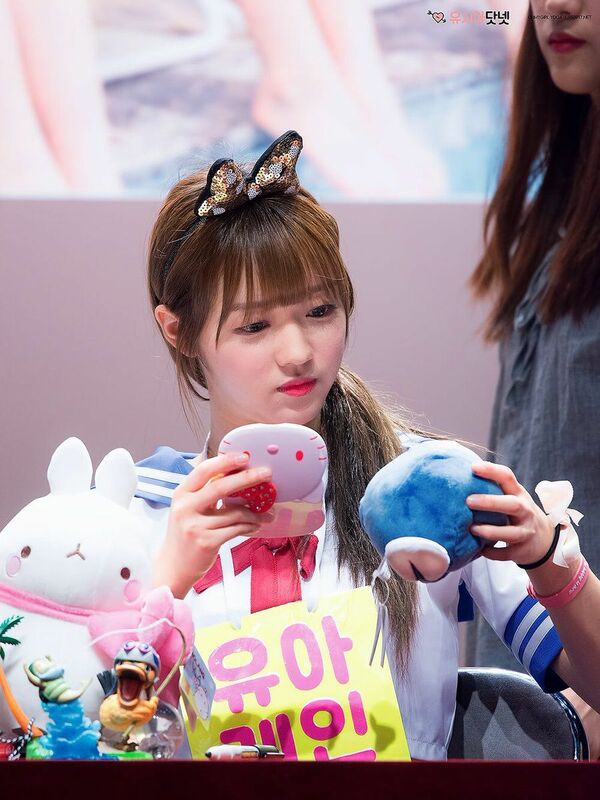 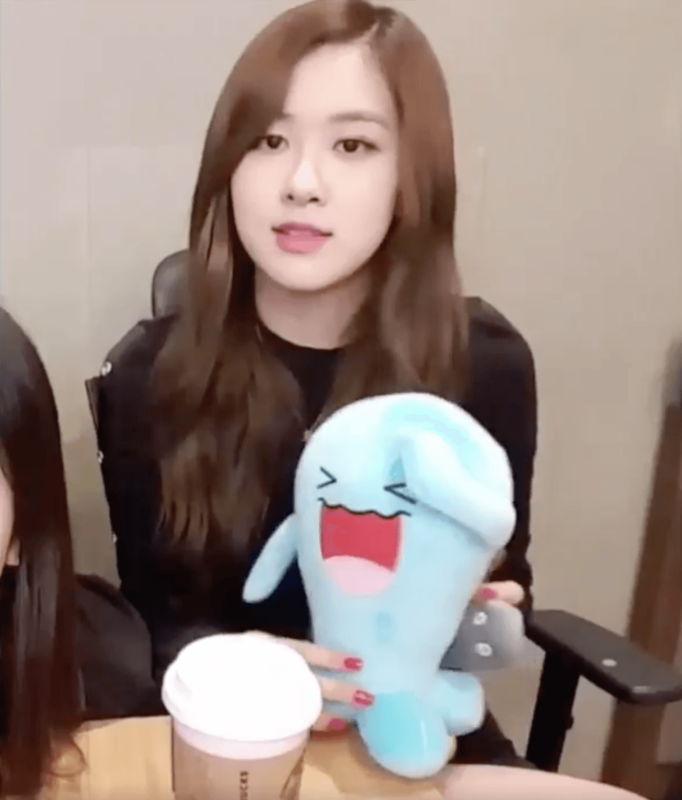 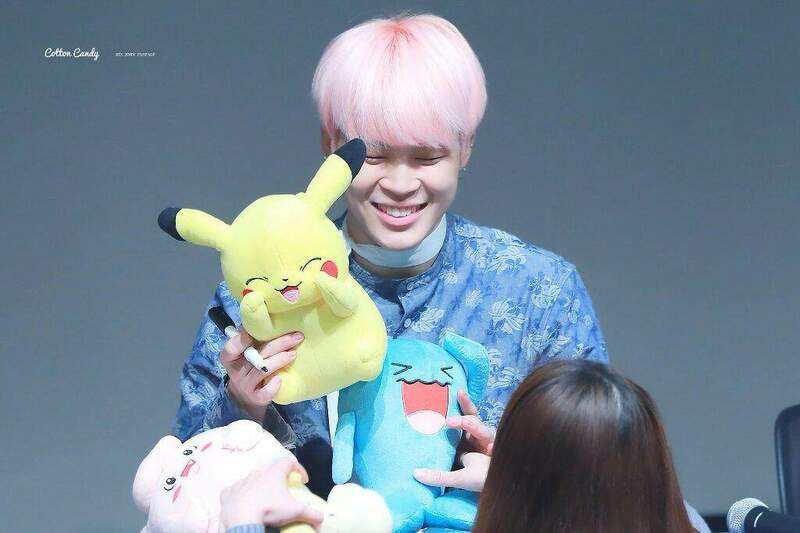 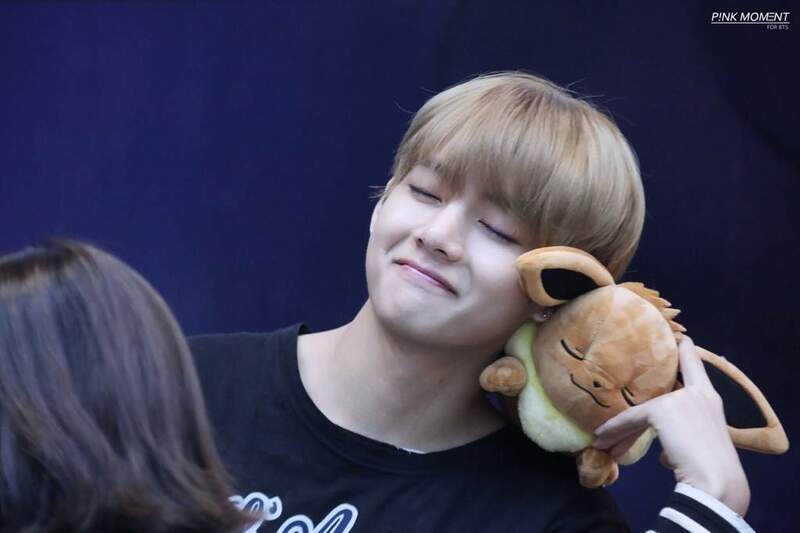 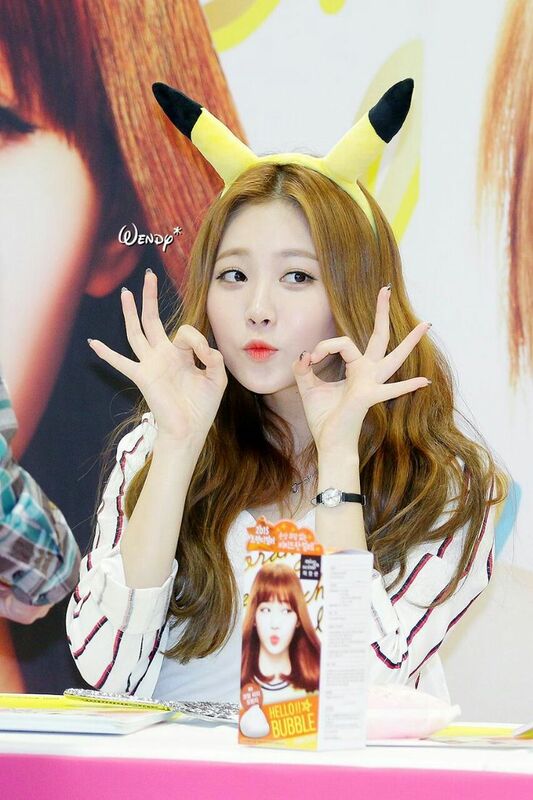 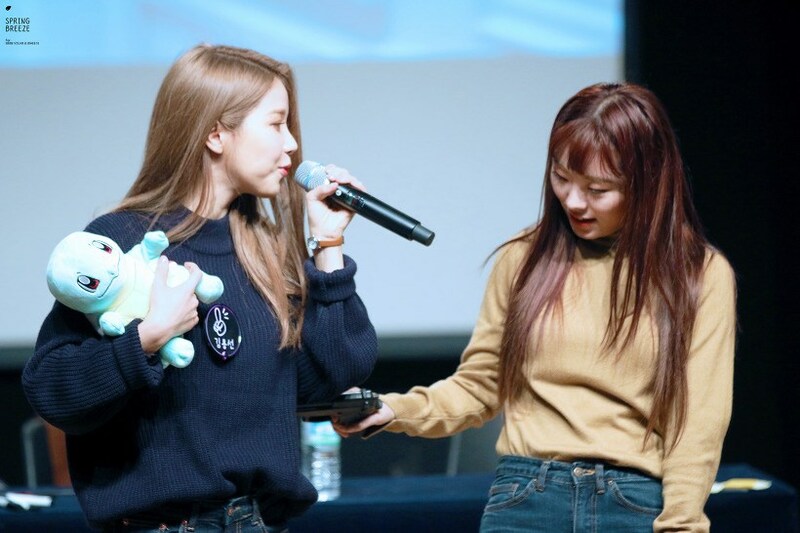 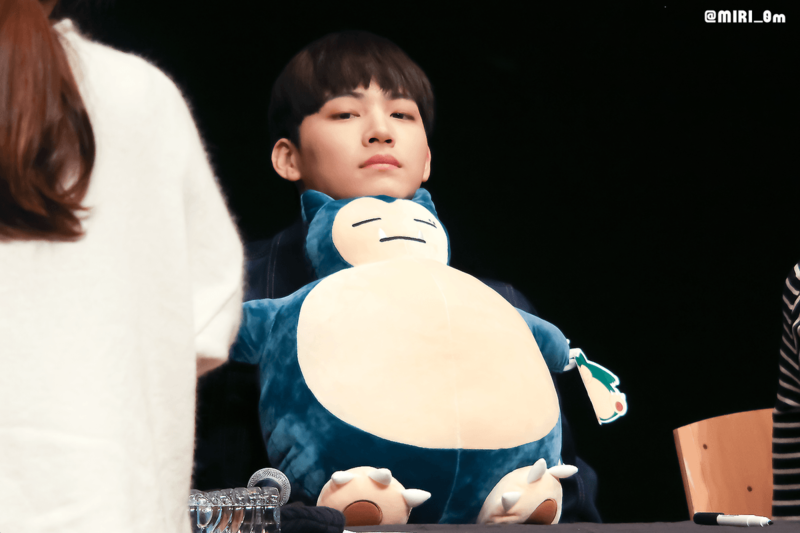 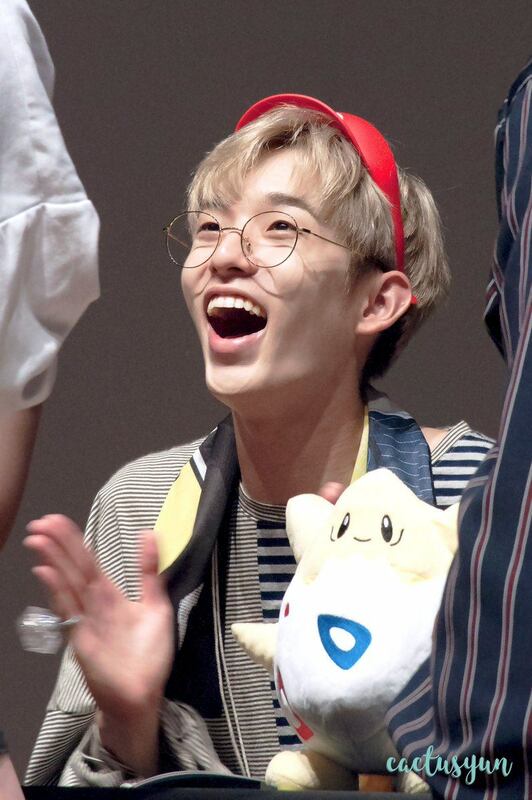 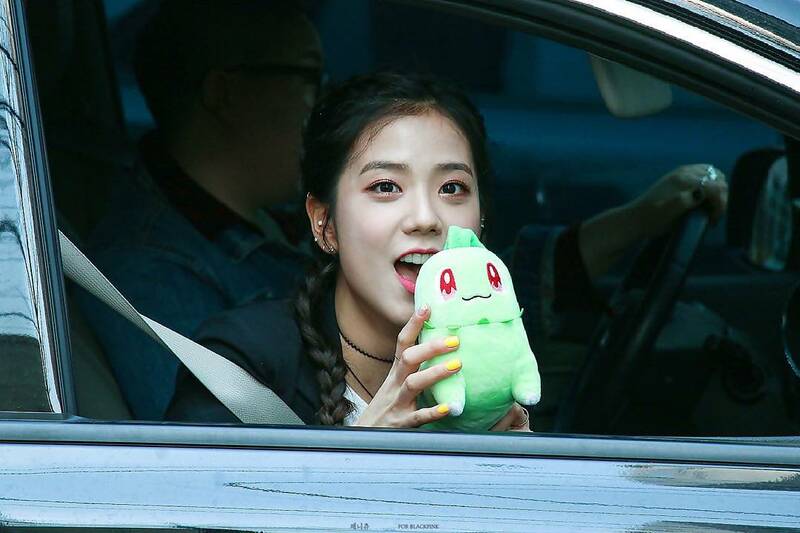 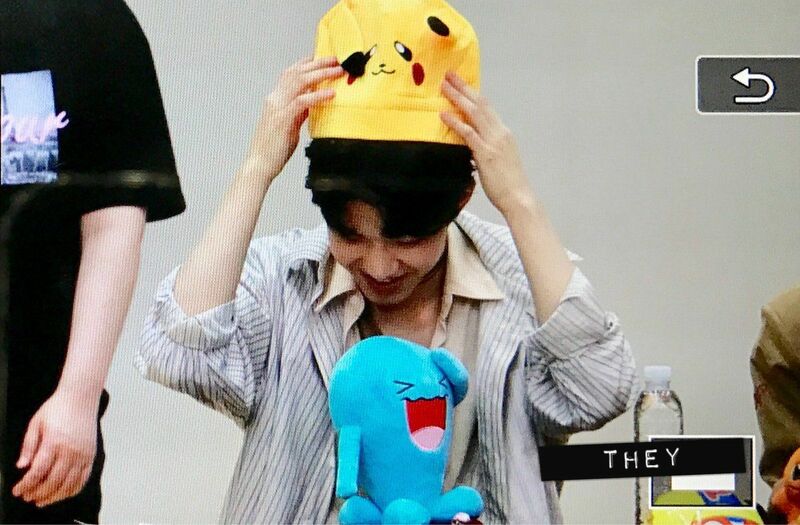 And fans who love both Pokémon and K-Pop have identified some idols who resemble some of their favorite little creatures. 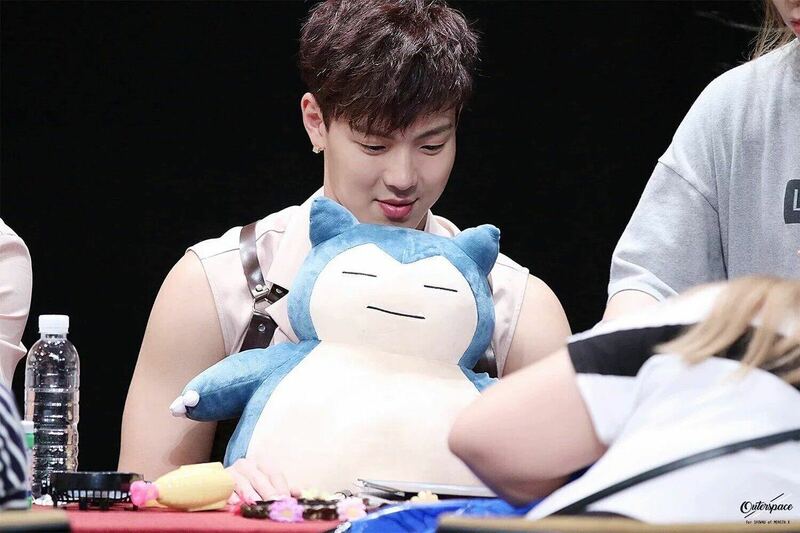 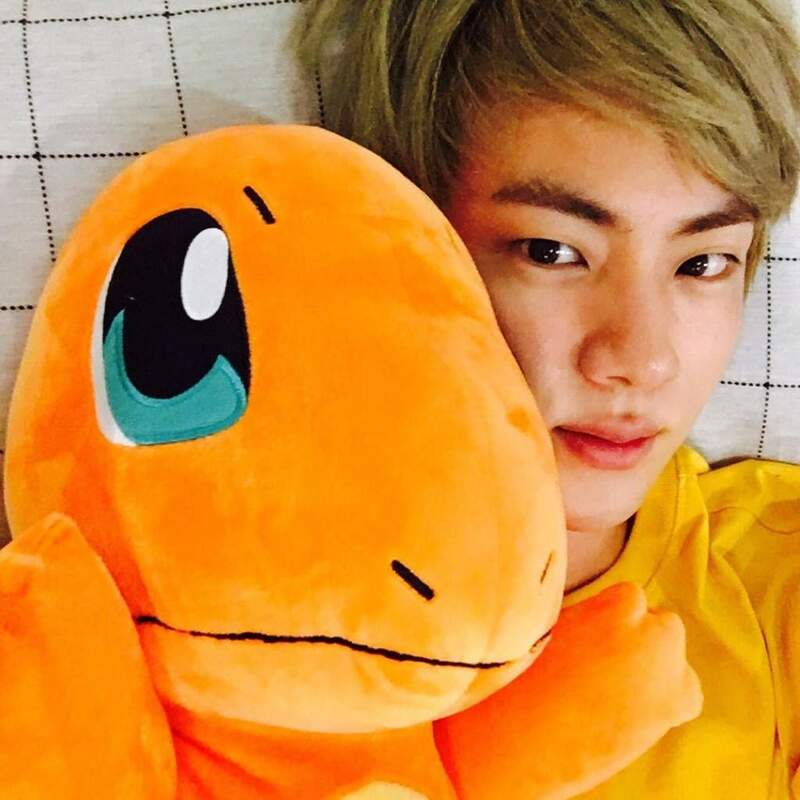 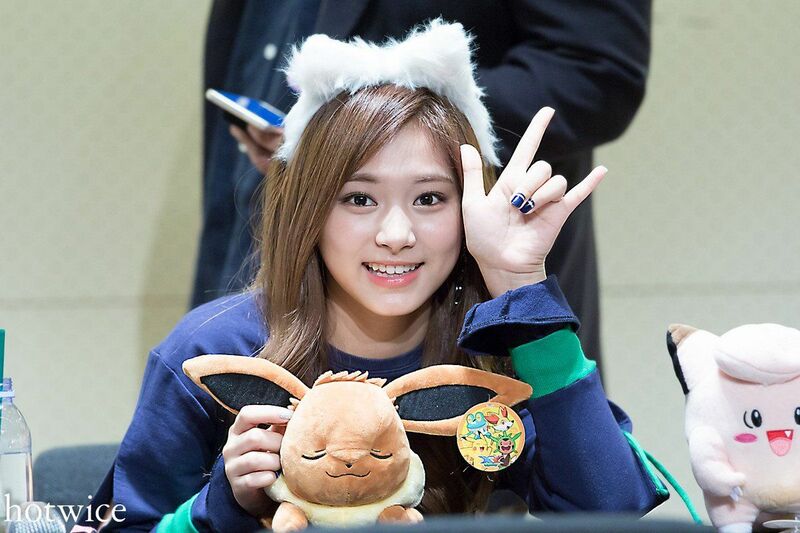 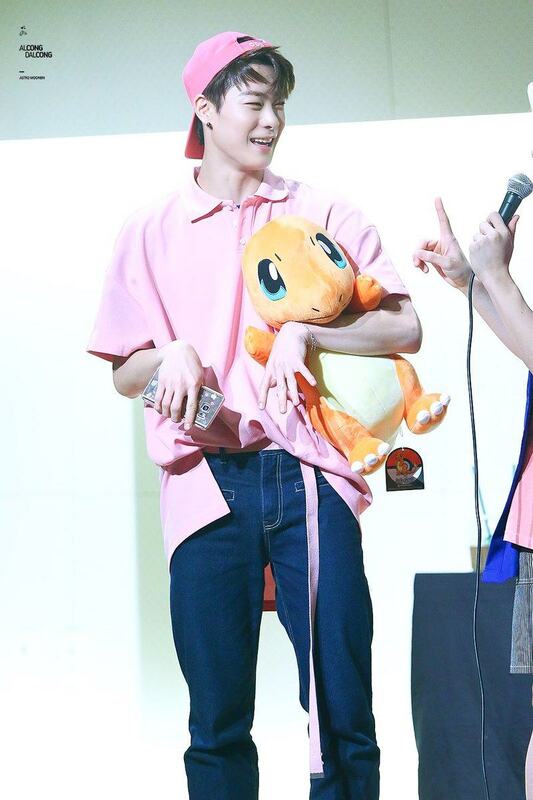 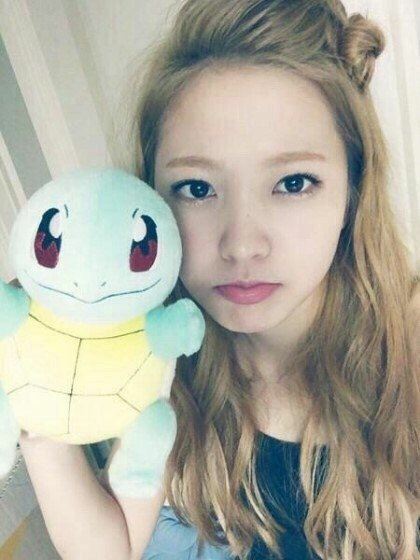 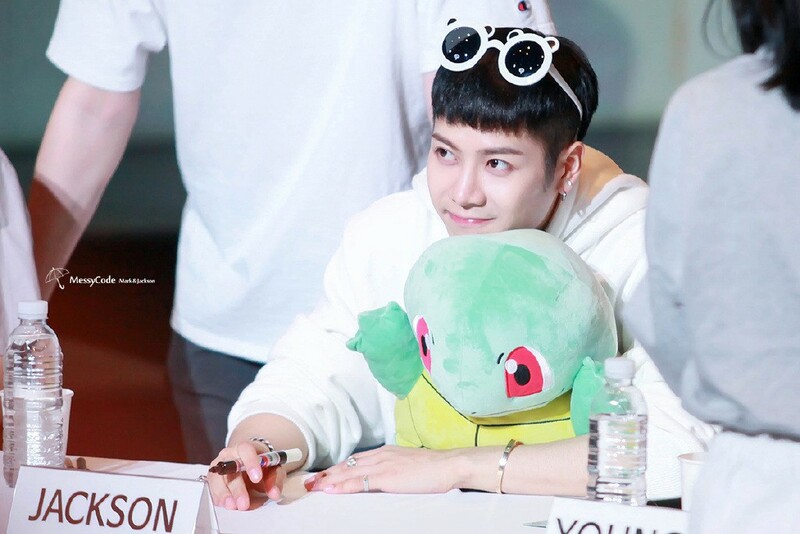 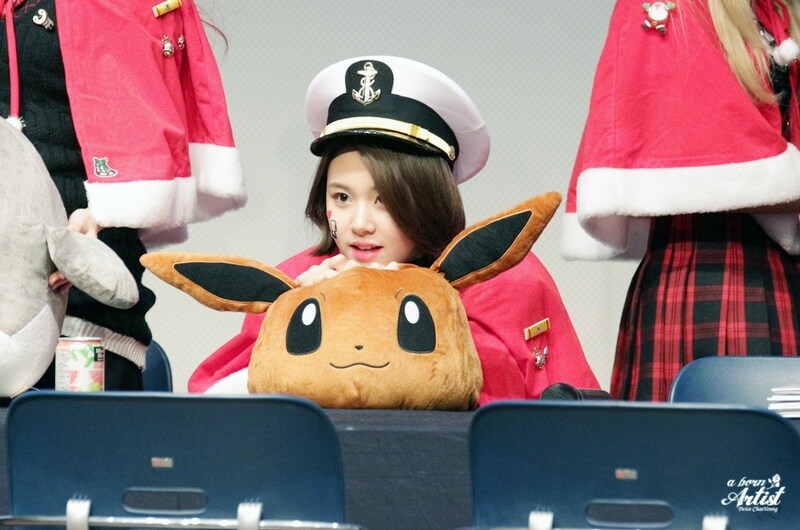 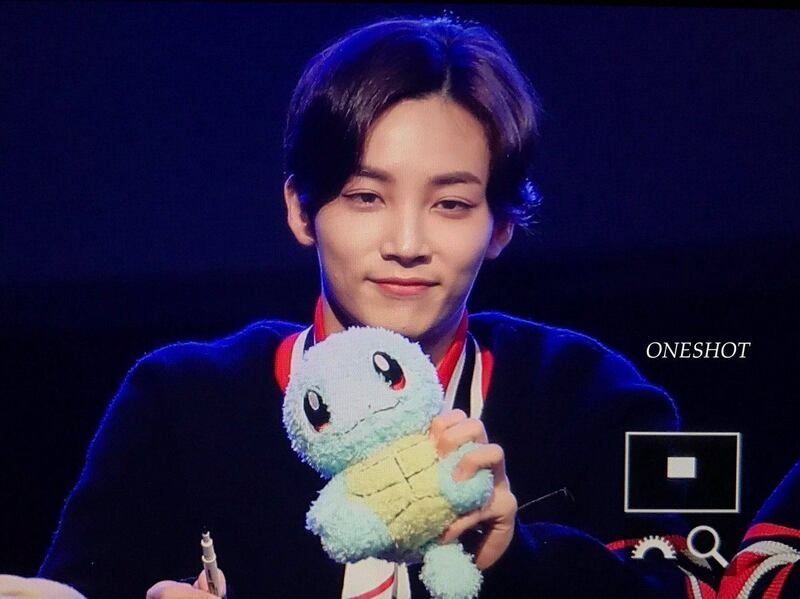 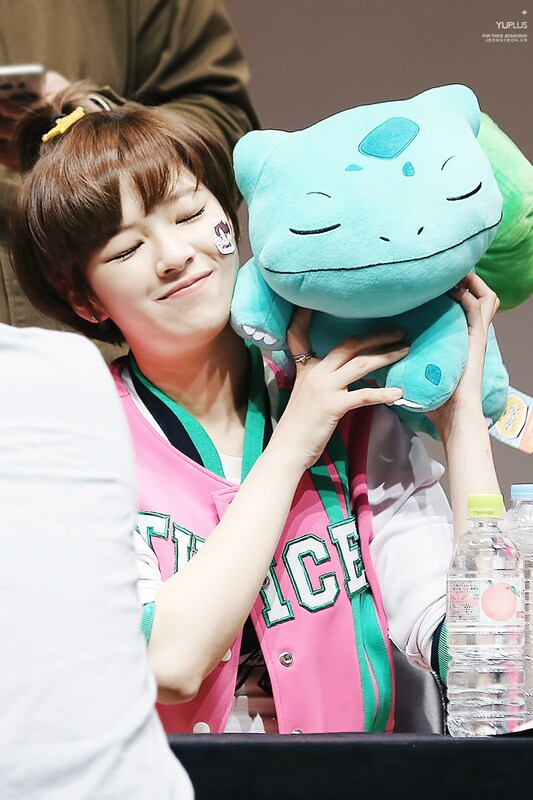 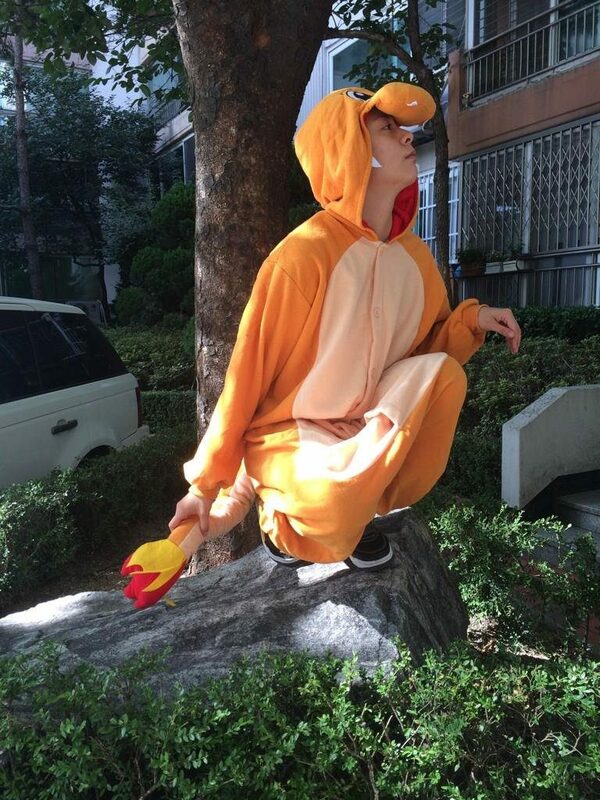 Here are 31 idols who actually have the souls of Pokémon.